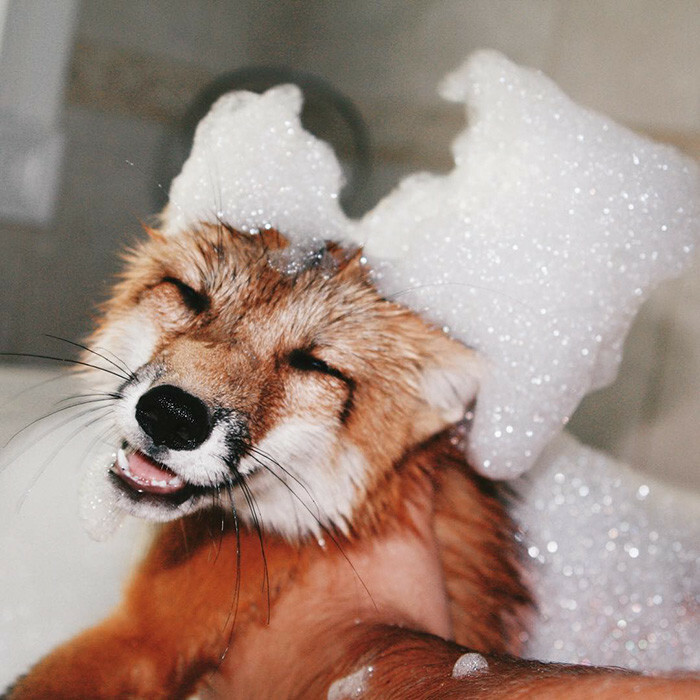 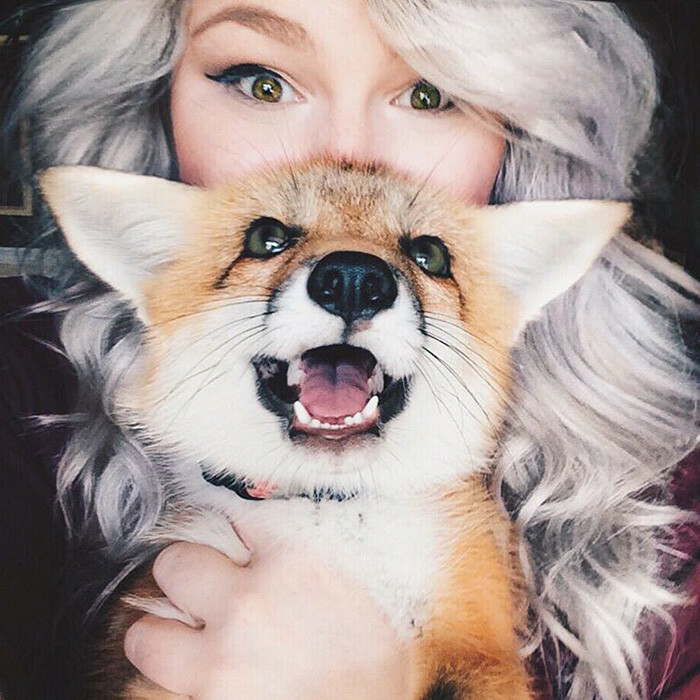 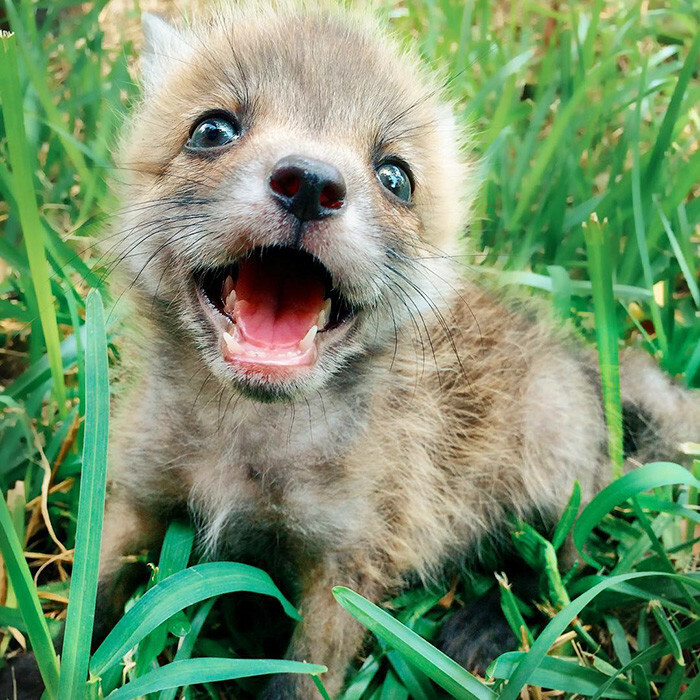 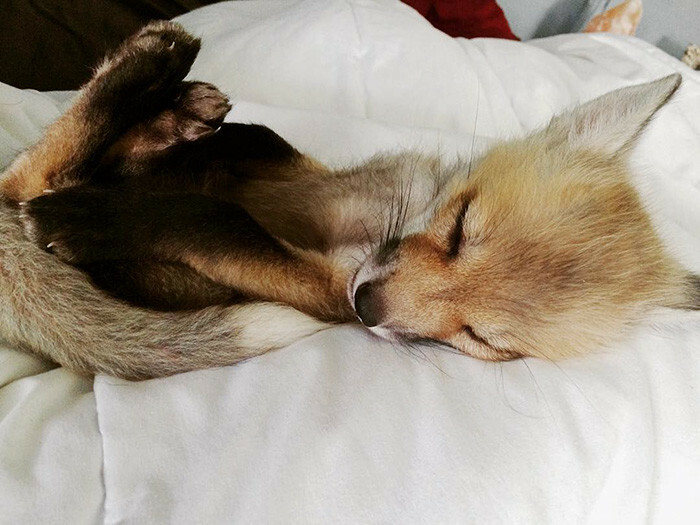 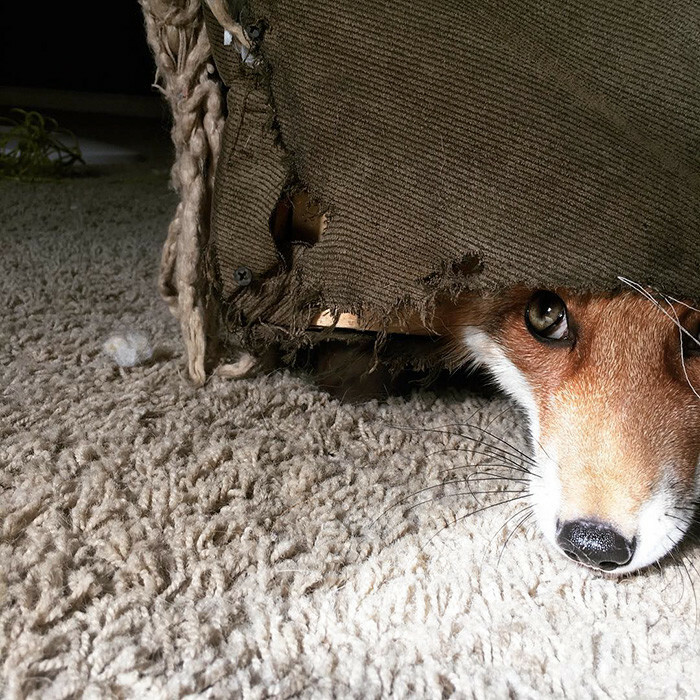 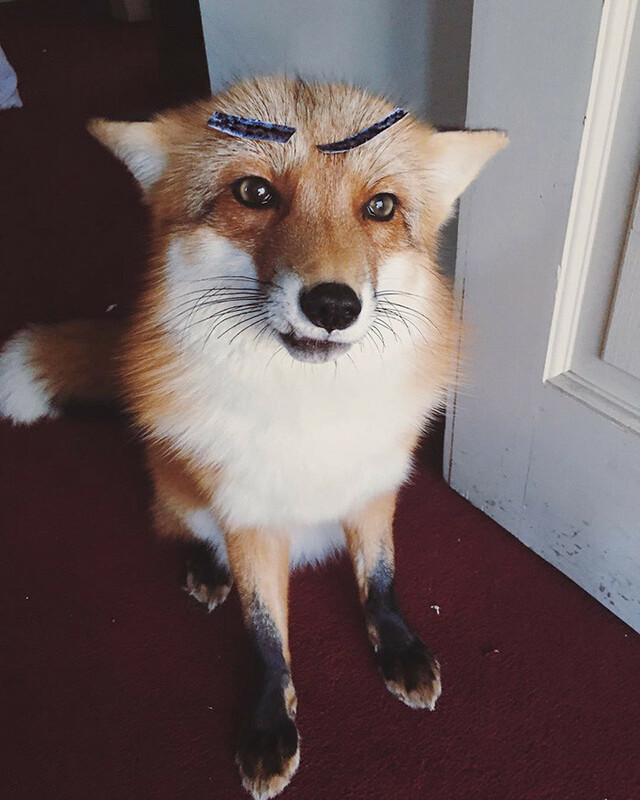 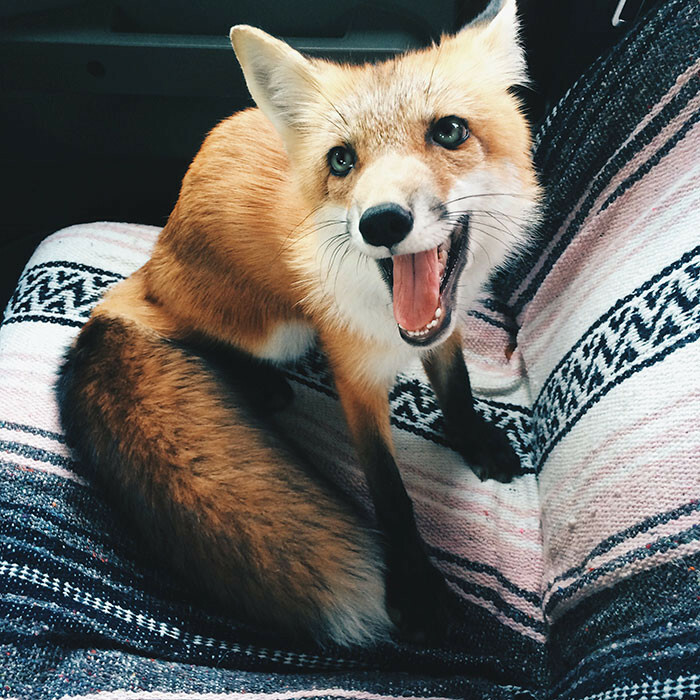 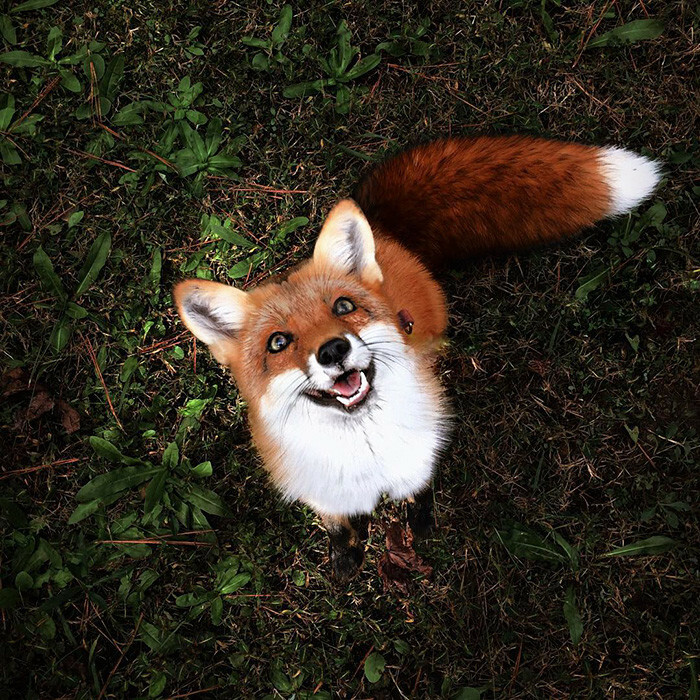 Meet a charming fox, named Juniper, who adapted to communicate with people, live with the owner and travel by car. 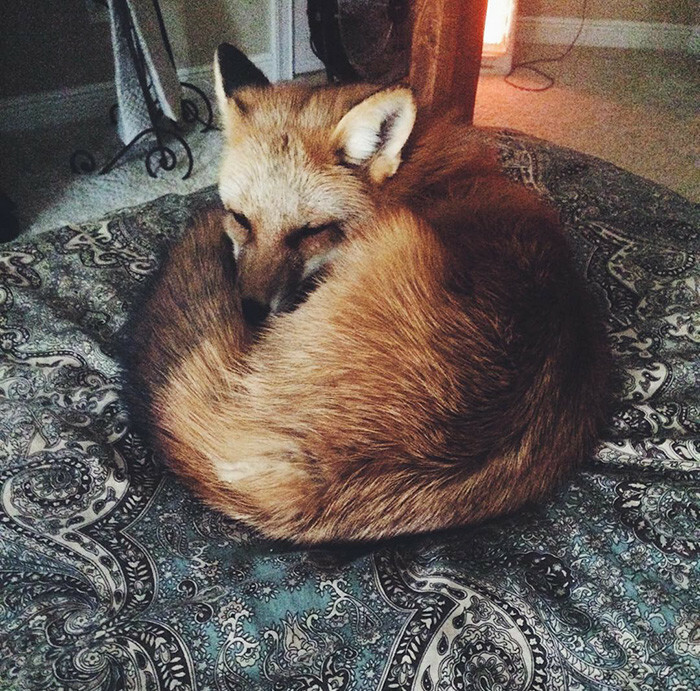 This is fox Juniper. 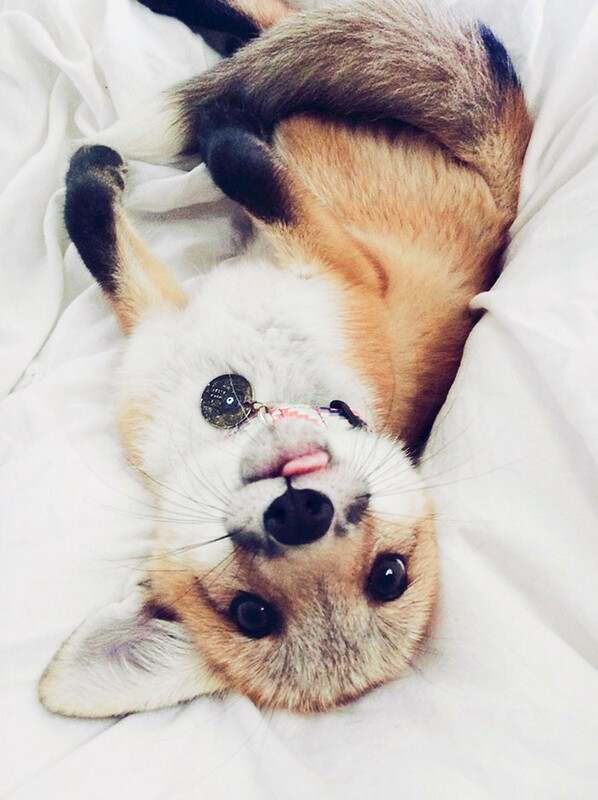 She is playing all day long and always smiles to the world. 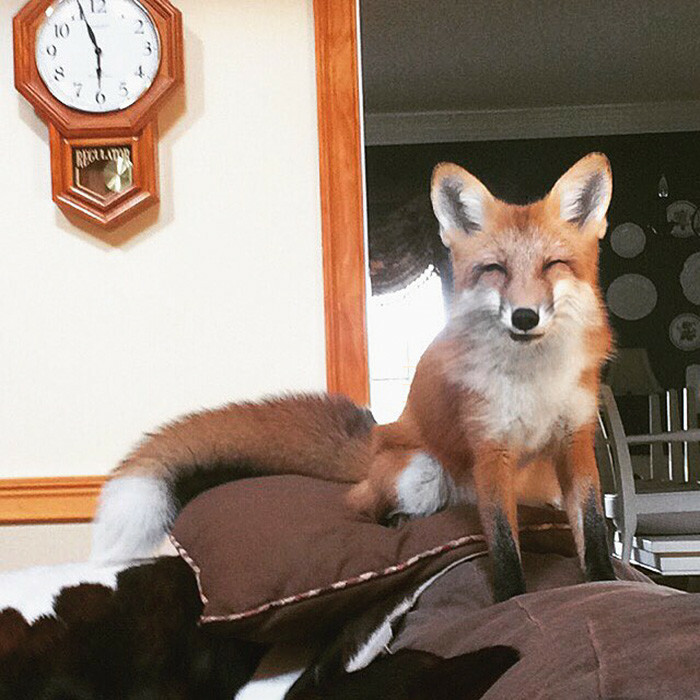 Juniper owner says that foxes have a highly developed hunting instinct.